Watch Out For Andromax 4G LTE! All smartphone users must be happy with the new phone coming to Indonesia from Andromax 4G LTE. 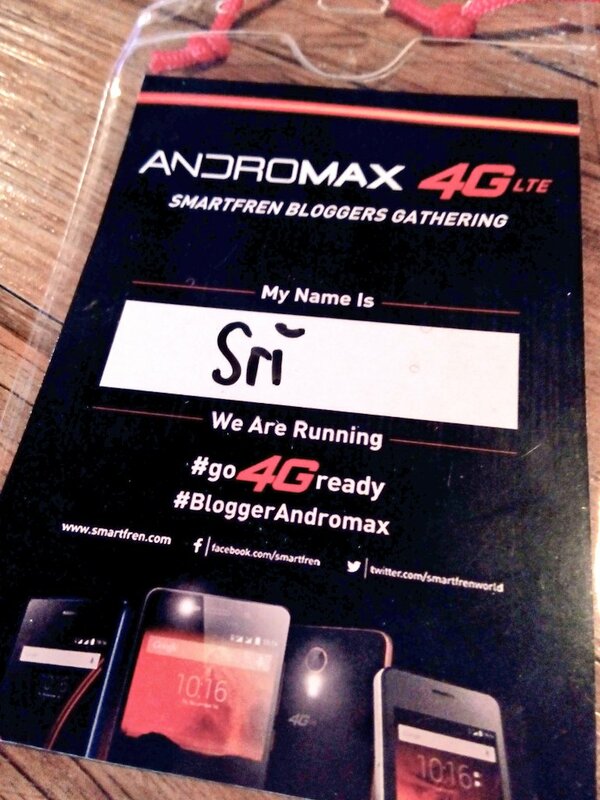 And I was glad that I was one of the 30 bloggers who were invited for the 'Smartfren Bloggers Gathering' in FX Senayan last week, because from this event I got a lot of information about the Andromax 4G LTE. So while waiting until August for the Andromax 4G LTE in Indonesia, and before you decide to buy a new phone, you might want to consider my review about Andromax 4G LTE. 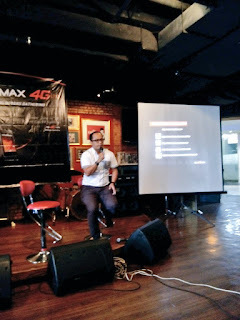 What is Andromax 4G LTE? Andromax 4G LTE is a smartphone that is perfectly designed with #Go4GReady, Android Operating System 5 Lollipop and Cyanogen, and the 4G LTE itself supports the connectivity much faster for browsing, downloading, streaming, etc. Doesn't it sound good? Yeah, I love a phone with a good operating system and specially with seamless connectivity! Even better for us users because there are five types of Andromax 4G LTE to choose from, and they are: Andromax R, Andromax Q, Andromax Q1, Andromax Ec, and Andromax Es. 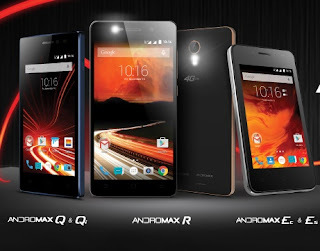 What can we expect from Andromax R, Q & Q1, Ec & Es? Each type of Andromax 4G LTE are designed differently according to its target user. But all of the devices have strong performance because of the support from the quality of their Operating System. 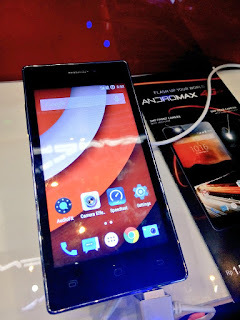 Based on my experience visiting the Andromax 4G LTE booth in JCC Senayan, all of the phones had very fast connectivity and each of them has a unique design with different qualities in their features. Andromax E has a Front Camera 5MP with wide angle. 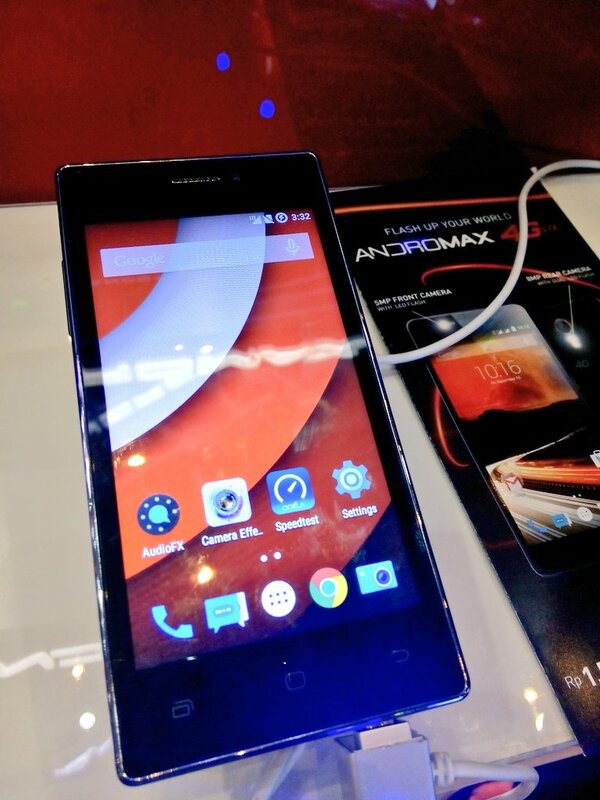 Meanwhile Andromax Q was designed with Cyanogen Operating System 12. You know how great this Cyanogen OS is for your phone, it makes all the features work perfectly! And that's not all the benefits for Cyanogen users, all the information stored on the phone will be safer with feature protection. The good thing from Andromax Ec, Es are that they come with processor Snapdragon 410 Quadcore 1.2 GHz that has the power to load faster. So if you're a social media enthusiast or just love new technology, you probably don't want to miss Andromax 4G LTE, as I would love to have one too for myself and can't wait for August so I can buy one! The question is, which one do I choose! So any idea which one you like?